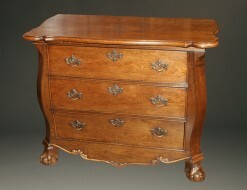 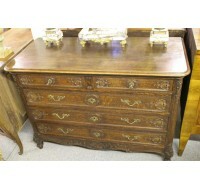 18th century Louis XVI period oak commode.18th century Louis XVI period oak commode. 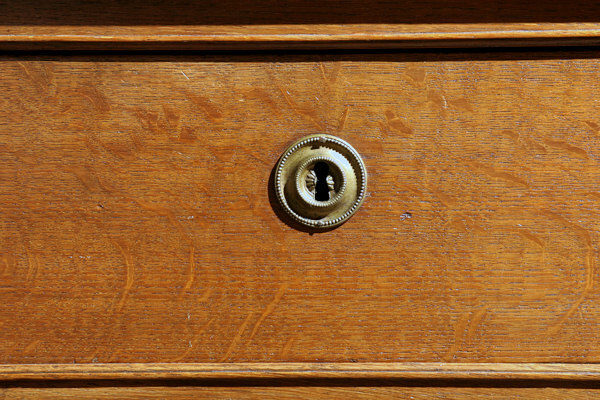 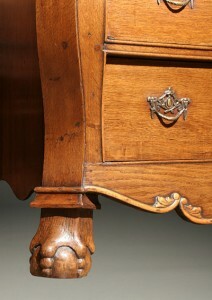 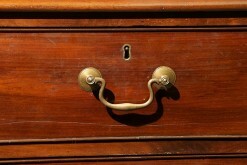 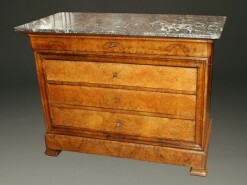 18th century Louis XVI period commode in oak with original finish and hardware, circa 1790. 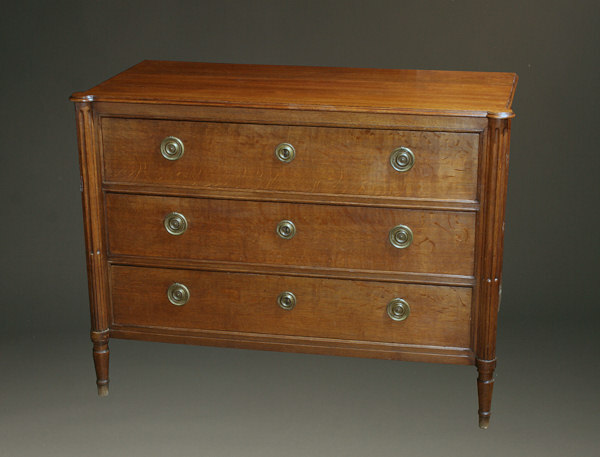 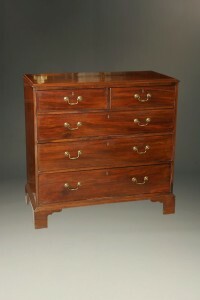 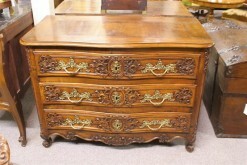 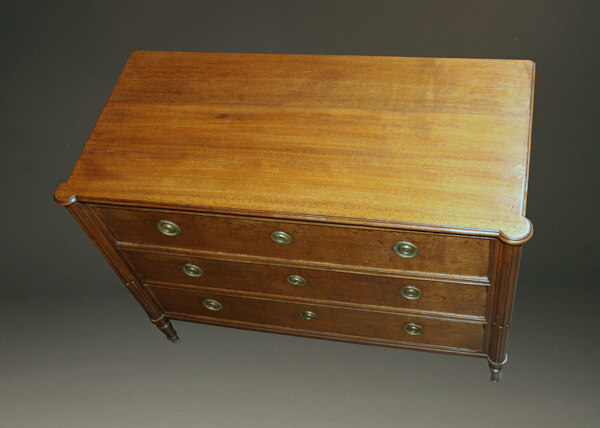 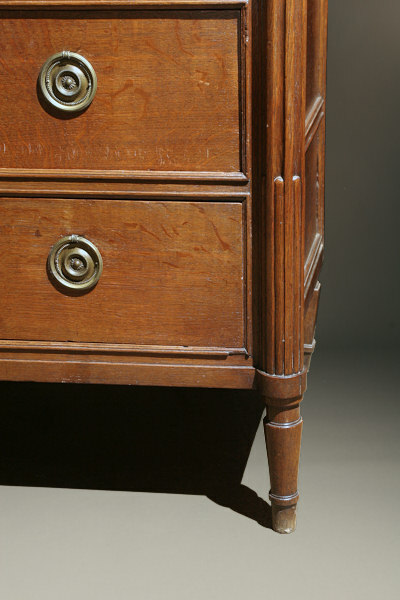 Early 19th century Dutch bombe commode made in oak.